 MiChart is the fully integrated, patient-centric electronic health record (EHR) system used by over 30,000 members of the Michigan Medicine community. Because MiChart is scalable, Health Information Technology & Services (HITS) teams are constantly working to implement new functionality, as well as improve existing functionality, to best serve the complex needs of the Michigan Medicine community. Through investment in state-of-the-art EHR technology, Michigan Medicine continues to improve quality, safety, and efficiency of care for our patients and families. For complete details, visit the MiChart website. The MiChart Tell-All newsletter is published weekly noting updates and enhancements according to audience (providers, nurses, clerks, etc.) See the News & Update page for the Tell-All archive. *You may hear MiChart referred to as “Epic.” Epic is the vendor that provides the software and support services that enable MiChart to function.